It's been awhile since I've posted one of these, but since I've had a lot of time to scour the internet while my patient, aka my husband, has been recovering, I have a few things I want to share. This week's stop - World Market! 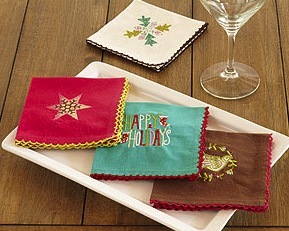 Now is the perfect time to stock up on holiday decor for 2011, and these delightful cocktail napkins are the perfect place to start! Festive and colorful, these gems are sure to be a hit at your holiday party! If red isn't really the color you were looking for, it's also for sale in white. Or you could paint it your own color! For almost 50% off, I'd say it's quite a steal. 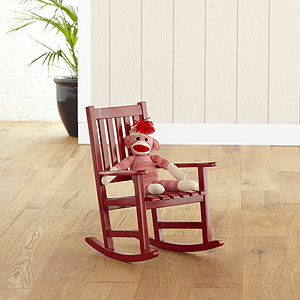 And quite charming to boot! 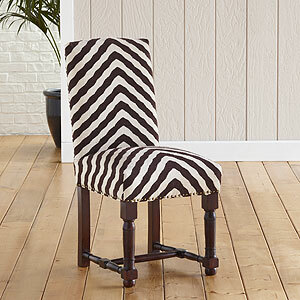 A little animal print never hurt anybody. Especially when it so closely mimics the chevron pattern I love. 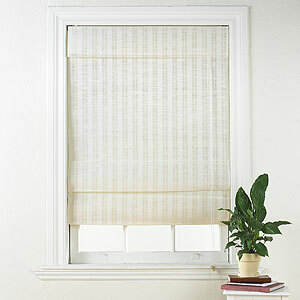 These simple and chic shades are the perfect touch to any room. You can give your windows a clean, updated look for only $20!